Created by the famous Mikoyan Design Bureau in the early 1950s, the MiG-19 fighter was the Soviet Union’s first true supersonic fighter that could exceed Mach 1 in level flight. The baseline version with conventional elevators (known to the West as Farmer-A) achieved initial operational capability with the Soviet Air Force as early as 1954, concurrently with its American counterpart, the F-100 Super Sabre. 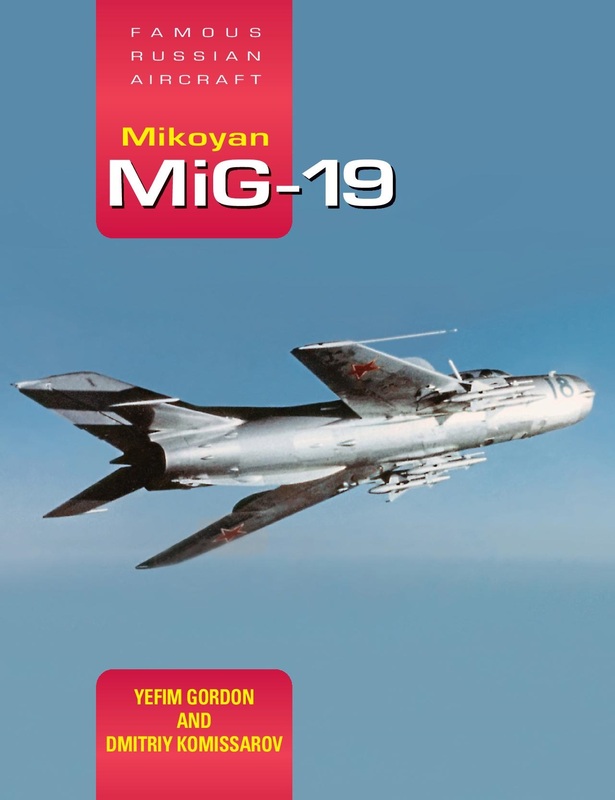 Vertical manoeuvrability was soon found to be inadequate and led the Mikoyan OKB to create a version with an all-flying horizontal tail – the MiG-19S Farmer-C day fighter, which was built and operated on a much wider scale. In addition to serving its home country, the MiG-19 was exported to the Soviet Union’s Warsaw Pact allies including China who created its own variants which had no Soviet equivalent such as the JJ-6 trainer and the radical Q-5 attack aircraft. 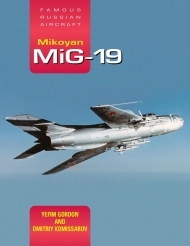 In this latest book in the Famous Russian Aircraft series, the authors describe the MiG-19’s development and its operational history at home and abroad including its involvement in conflicts in Asia and the Middle East. 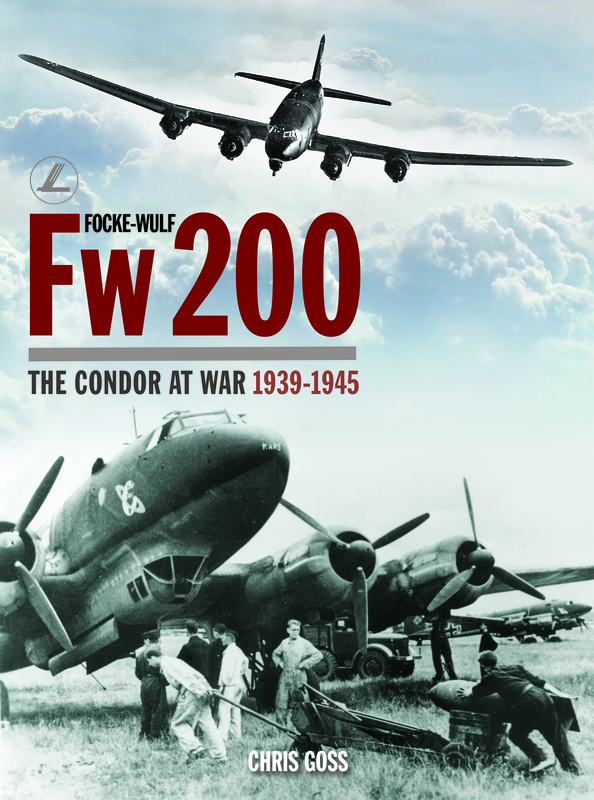 Over 600 black and white and colour photos, many hitherto unpublished combine with colour side views and cutaway drawings to provide a detailed insight for historians and modellers alike.